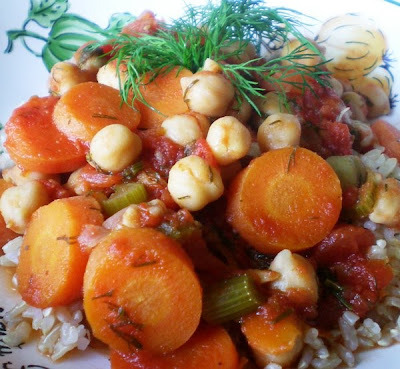 I love cannelli beans and chick peas! This stew looks great! I like all types of beans. Some of my favorites are black beans and white beans. That stew seems really easy to make and looks delicious! I love beans, but my IBS hates beans. I make beans for Nick all the time, while I long to include them in my diet. I buy pinto beans, black beans, and white beans, all for him :( They are so healthy, so I want to make sure at least one of us gets them! I love beans. I love broad beans, red beans, lentils, black beans ... ooh the list is endless. that stew looks so good and hearty. I like big chunks of veggies. LOVE beans! kidney, pinto, black...all of 'em. I love beans. My favourite have always been chickpeas...are they even beans, I wonder??? I love beans, I think any bean I will eat. I even eat lima beans. But I do like black beans since I like a lot of Mexican food. that stew looks very filling! and easy on the budget too! I like a lot of beans, I don't think I could pick. I love beans. I make a really tasty quick chick pea curry that is a staple in our house in the winter time. I can eat black beans with just about anything and sometimes eat them as a side dish instead of rice or pasta or whatever. I love the texture of kidney beans and use red and white to make vegetarian chili. Navy beans make really delicious bean dips. I've never had chickpeas. (I find myself saying "I've never..." a lot in your blog!) But that stew looks so yummy! I love beans, just about any type. Although I don't know enough bean recipes, I must admit. One bean I found that I DON'T like, is fava beans! That dish looks sooo good! I love pinto beans and black beans best, but I am yet to find a bean I don't like...in moderation. They don't always like me back. I'm slacking on flossing :( Tonight!! I love all beans! The soup looks really hearty, healthy and delicious. I love beans too! I just started doing the beans myself rather than buying them canned. (I know I'm behind the times!) I'm amazed how easy it is, and then I can control the sodium, etc. My weapon of choice would be mint-flavored, for sensitive gums. I'm fairly sure beans is middle name. OK maybe it's not but I'm seriously considering changing it. Alison Beans Weeds. Has a nice ring to it, don't ya think? Garbonzos and black beans stole my heart! Your stew looks great, something I would devour before the judge could sign the papers for my middle name change! I like beans: chickpeas, red beans, aduki beans. I like to make chili with it during winter... nutritious and delicious! 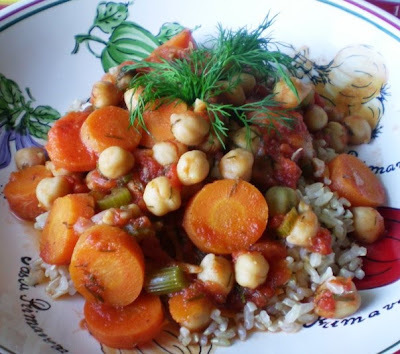 I'll definitely make the chickpea stew! It looks & sounds amazing.